Bruce Davis was born in Monroe, Louisiana on October 5, 1942. He grew up in Mobile, Alabama, and was the youngest of 2 children. After high school Davis attended college in Tennessee for about 2 years, then dropped out and moved west where he became immersed in the hippy counter culture. 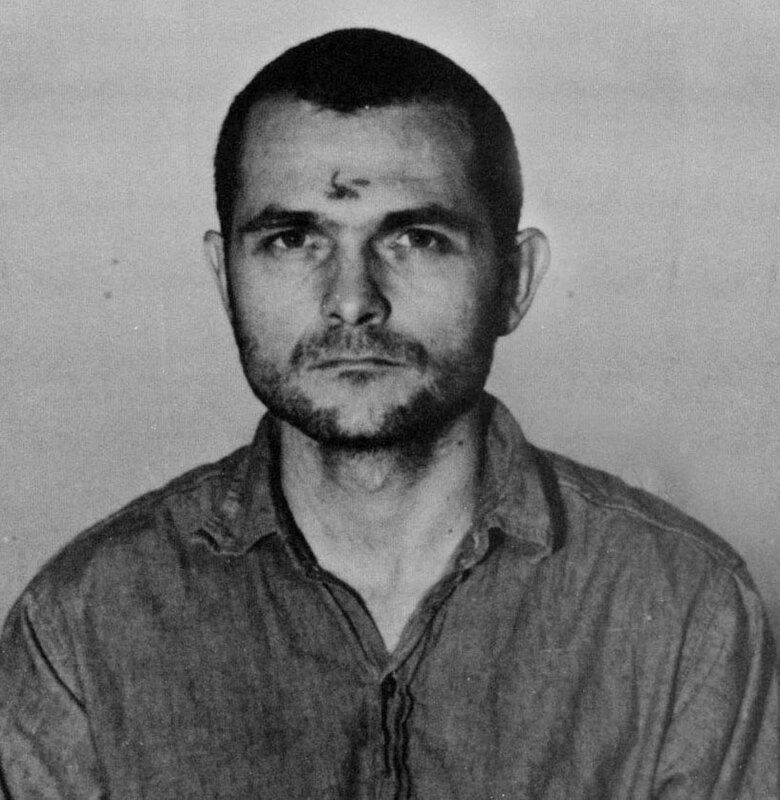 In the west, Davis made a living doing construction work, and in 1967, ran into Charles Manson, Mary Brunner, Lynette Fromme, & Patricia Krenwinkel in Oregon. Manson liked having another man around, plus Charlie and Bruce had a few things in common. 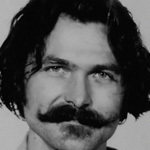 Like Manson, Davis was a good musician, had an interest in Scientology, and was an ex-con. From November of 1968 to April 1969, Bruce lived in London, England working at the Scientology headquarters. Davis was kicked out of the organization because of his drug use, he then returned to the states, where he rejoined the family. In the family, Davis acted as a comptroller, handling all the stolen credit cards and fake ID's. 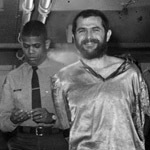 In July of 1969, Bruce was present when Manson severed Gary Hinman's left ear the a sword. 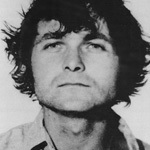 In late August, Bruce assisted Manson, Tex Watson, and Steve Grogan, in the murder of Spahn's Ranch hand Donald "Shorty" Shea. After which Davis, along with the rest of the family, moved to the Barker Ranch in Death Valley. 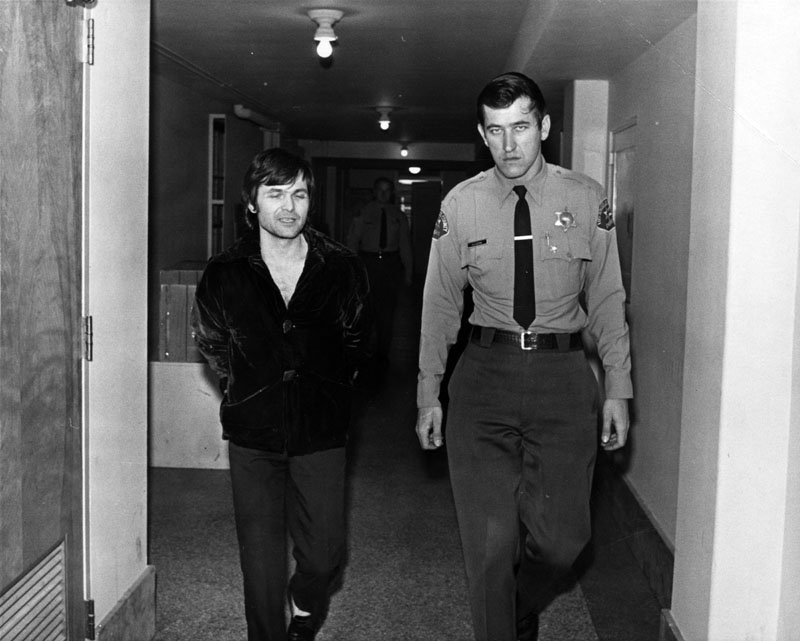 Bruce was arrested and charged with grand theft auto in the Barker Ranch raid held on October 12, 1969. He was eventually released due to insufficient evidence. On November 5, 1969, Davis was present when Christopher Jesus, aka "Zero", allegedly killed himself playing Russian roulette. While the death was suspicious, and police ruled it a suicide, Davis had admitted to them that he picked up the gun after Zero had killed himself. 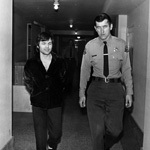 In April of 1970, Mary Brunner implicated Davis in the Hinman murder, and he immediately went into hiding. 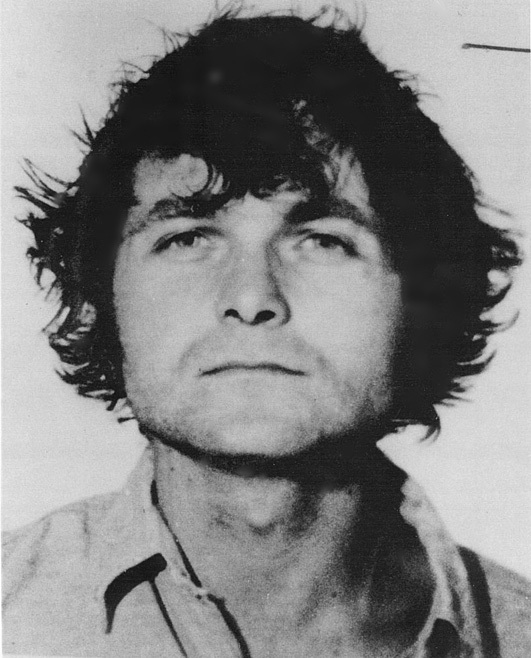 On Manson's orders Davis turned himself in on December 2, 1970. 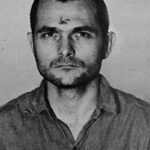 Afterwhich, Bruce went on trial for the murders of both Hinman and Shea. 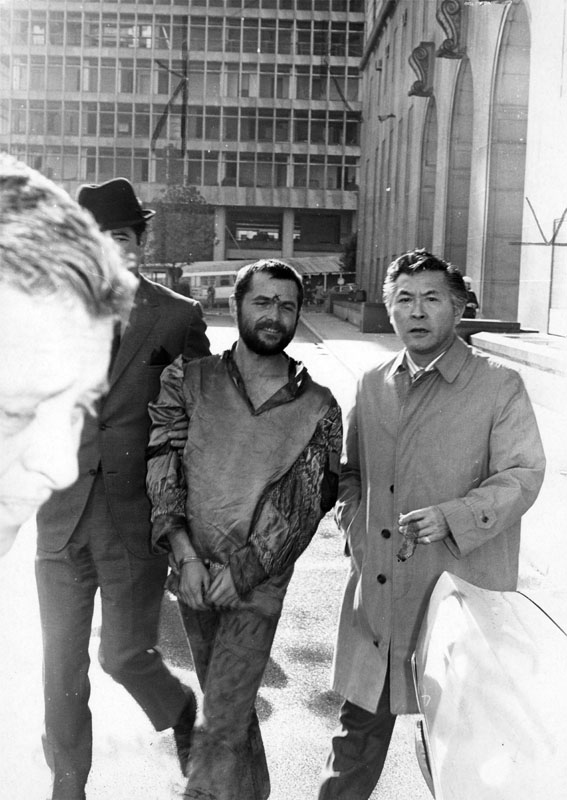 He was convicted for both murders and sentenced to Life imprisonment. 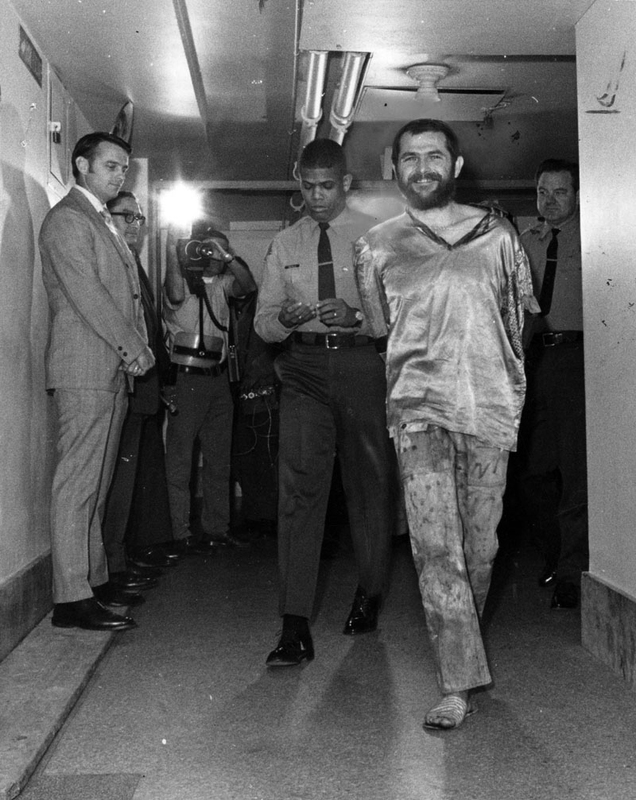 Davis was briefly suspected of being the Zodiac killer (a mysterious killer that terrorized California by committing several bizarre homicides in the 60's and 70's), but was ruled out as a suspect by the FBI. 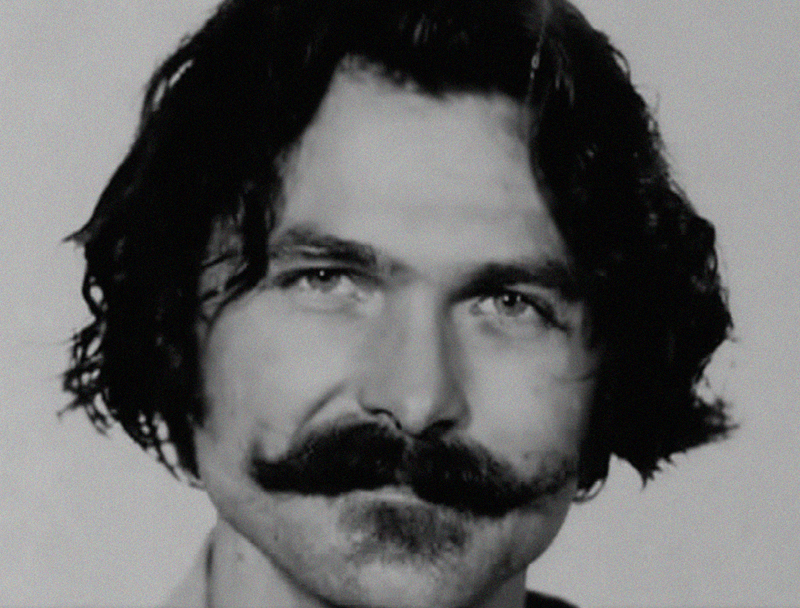 In prison Bruce became a born-again Christian, and through correspondence he assisted Susan Atkins in finding Jesus. Bruce is currently incarcerated at the California Men's Colony in San Luis Obispo, California.